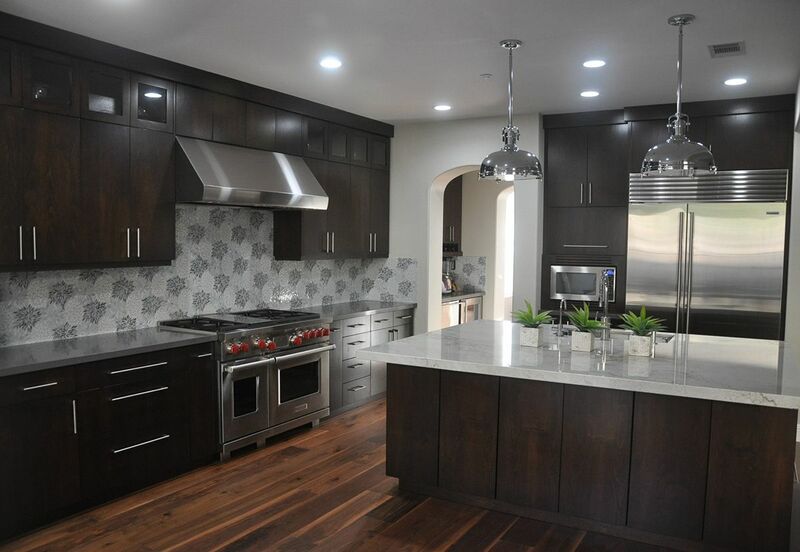 As a Premier Partner of Sub-Zero / Wolf and their factory authorized repair service for Southern California and the Bay Area, we’re privileged to see a wide array of new and newly redesigned kitchens. 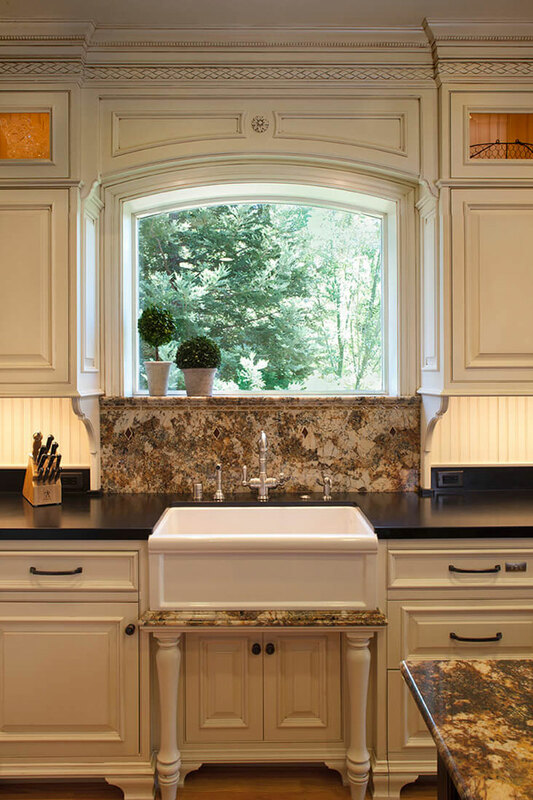 We’re always fascinated to see what’s trending in the world of luxury kitchen design. Thankfully, with our ties to Sub-Zero, we have access to some amazing minds and resources, and we’d like to share some of that inside information with you. The celebrated Salone Internazionale del Mobile di Milano (the Milan Furniture Fair, or, simply, Milan Design Week) put on another stunning show this last April, with all the new design materials, products, and trends on display. If you haven’t been before, it’s a must for any lover of the home—sure, La Biennale di Venezia may have a fraction more artistry on display, but you can’t eat dinner on a room-sized installation piece, and you certainly can’t take it home with you. So what is new in the world of kitchen design? What do we lovers of the home and future kitchen renovators need to know? 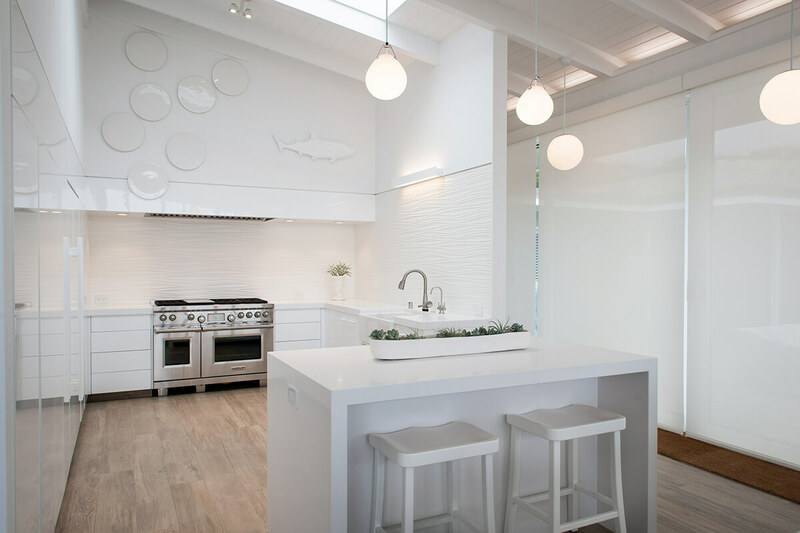 We sat down with three California-based designers, regional winners of the prestigious Sub-Zero and Wolf Kitchen Design Contest and recently returned from Milan, to get their take on both the hot new trends and the timeless. While they gave us plenty of practical design ideas for your new kitchen design or kitchen remodel—from countertops to cabinetry—our goal was to get a sense for what matters most to them, what’s driving their designs. [Hint: beautiful kitchens are only half the story, and the less-important half at that. After 12 years as a Design Director for Clive Christian, Andrew started Flashman Design Inc. in 2009 to bring his own vision of bespoke luxury to his clients. Operating out of his Orange County showroom, Andrew has worked on estates and apartments from Southern California to the Hamptons. Andrew is also Rational Cabinetry’s licensed distributor for the west coast. 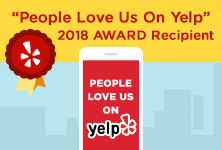 Since starting Kitchens and More in 1992, Rosemarie and her husband / head designer Krikor have together designed kitchens and baths across Marin County. A LEED® Accredited Professional, Rosemarie is an expert in green building practices and design materials. Her passion and curiosity continually lead her to innovative and idiosyncratic design choices. 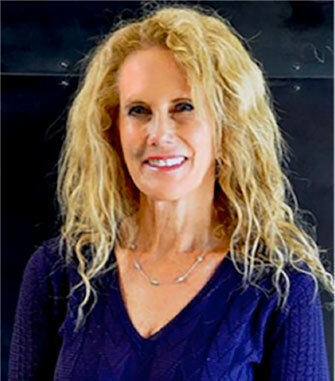 Cynthia Stern has been a successful interior designer for over 25 years, working on both residential and commercial projects around the United States. 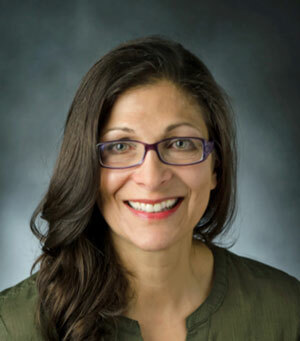 In addition to her work as the president and lead designer of San Diego’s DRP International Design Inc., Cynthia owns and operates a number of businesses focused on innovative window covering solutions. Q: Before we turn to the future of kitchen design, let’s discuss the present (or what may soon be the past). Are there any design styles or trends you’ll be happy to see in the rearview mirror in 2016? I do so much design work that I tire of everything. Which is why I try to do things I haven’t seen before. I’m bucking the system right now by designing my own kitchen. I am staying away from the Mediterranean-style—old-world stone—that’s been popular for so long. Hands down, not going that route. I’m experimenting more on myself, playing with my own place. For instance, I’m looking into large sheets of colored glass for the backsplash. I’m not into traditional traditional kitchens any longer, heavily-ornate kitchens. I’m looking for sleeker kitchens, getting rid of the heaviness. It’s interesting though, because the Mediterranean is really what drives this contemporary feel; it’s Europe that drives the contemporary feel. And yet, we refer to these older traditional styles as Tuscan and Italian. But in reality it’s also where these contemporary styles are coming from. Sounds like the Europeans got tired of that style first then. Of course, traditional kitchens can still be pulled off and made beautiful, but they need an infusion of new ideas so as to not feel dated. Great designs should feel timeless. Q: So what’s taking the place of the traditional styles? What’s trending? Consumers have become much more aware of design trends, with what they can see online these days. 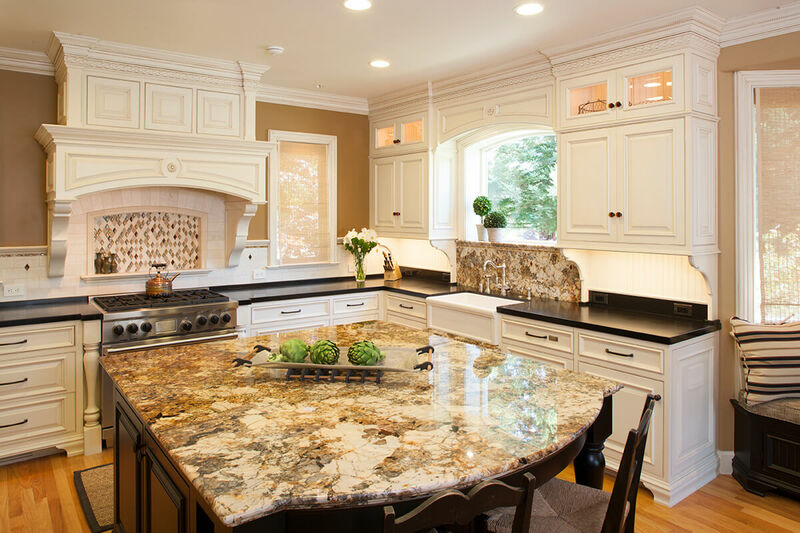 Consumers are aware of the fact that there are a lot more appliances available, better countertops available. Styles have changed, well I know I have, but styles have changed a lot as well. Residential design is continuing to take inspiration from commercial and hospitality design. We’re inspired by the search for space, clean lines, well-thought-out simplicity and organization, design that lasts, design that feels smart – like the kitchen works for several people to be in there at once. People like having a more commercial feeling. Big sinks. Big refrigerators. And three ovens, all at the same height, all in line. Two are your more traditional ovens, while the third can be an integrated coffee-maker oven, a microwave oven, or a steam oven, which is becoming increasingly popular. And two dishwashers are still great when room allows. Steam Ovens – All our designers agreed that steam ovens are in, and amazing. And we agree. You have to check out these amazing appliances, which make cooking the impossible possible. Learn more about how this revolutionary oven works. Wolf Gourmet Blender – Everyone’s favorite countertop appliance is better than ever. This top-of-the-line blender is perfect for creating smooth, refreshing drinks for summer parties—from smoothies to blended cocktails. 30” Integrated Wine Cooler – With two individually-controlled storage zones, so you can serve both red and white wines at the proper temperature, and a specially-lit display rack for your best wines, this is a must for any serious entertainer. Cherrywood Humidor – Put your wine storage to further use by adding this Sub-Zero accessory; store your cigars right for optimal enjoyment. Functionality has always been priority no. 1 for the best designers (more on this later), but homeowners, now more informed of what’s available, are beginning to think in terms of functionality as well. If the kitchen is for cooking, it should be versatile and efficient to make the task of cooking easy, especially when cooking for larger parties. Not surprisingly, commercial kitchens lead the way when it comes to comfortably fitting many people cooking quickly for many more. I’ve done kitchens, or rather done homes, where we’ve had more than one kitchen. The front kitchen is obviously still functional, but it’s really about being beautiful. And the one behind it is where all the kitchen stuff is, where most of the cooking actually takes place. There’s lots of that going on, where the second kitchen is literally behind the other. It used to be the butler’s pantry and now it’s more of a kitchen. 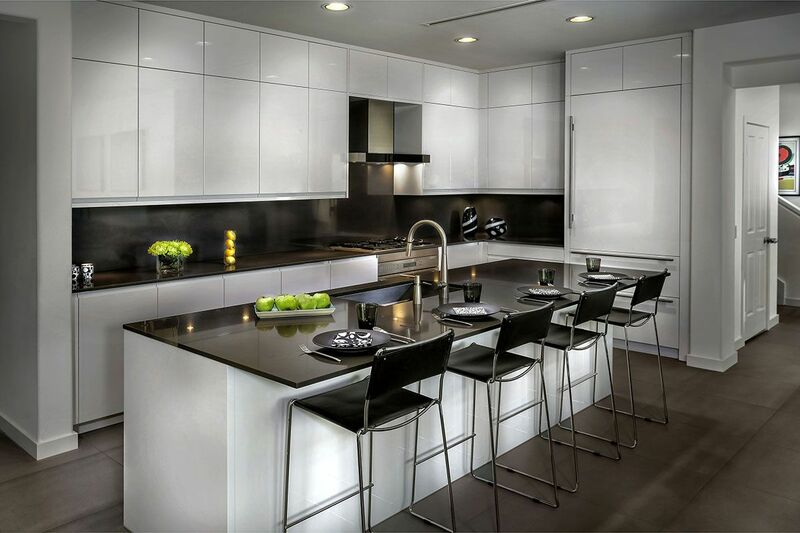 Designed by Andrew Flashman of Flashman Design Inc.
ORGANIC KITCHENS – THE ANTI-COMMERCIAL? Q: Any other trends you’re seeing or taking part in? Combining the indoor with the outdoor. Using materials from outdoors on the inside, flowing from inside to outside. Of course, natural light and open spaces are as important as always. Rough, raw, natural elements in the space. Materials that have an unprocessed feeling, that are as close to their natural and original state as possible, e.g. wood, stone, moss, branches, glass. Sintered Surfaces (Dekton and Neolith) – What, you ask, is sintering? The process involves heating a powdered substance into a solid substance without liquefying it, allowing man to create materials with even density and zero porosity. For the layman, sintering creates ultracompact surfaces that don’t crack and are especially easy to clean. Leather Surfaces (EcoDomo) – We bet you’ve never considered a leather countertop before. Well you should, it’s as amazing as it sounds. Crystal Glass Countertop (Glassos) – The purest of whites and virtually maintenance free. Elegance and ease in one stroke. Hand-Wrought Metal (Shawn Lovell Metalworks) – For that unique, personalized touch. We’re sick of 1×1’s and 2×2’s porcelain tiles for backsplashes. We’re trying to integrate alabaster or shell—organic materials—and blend it with a glass tile. Or blend stainless steel with organic materials. 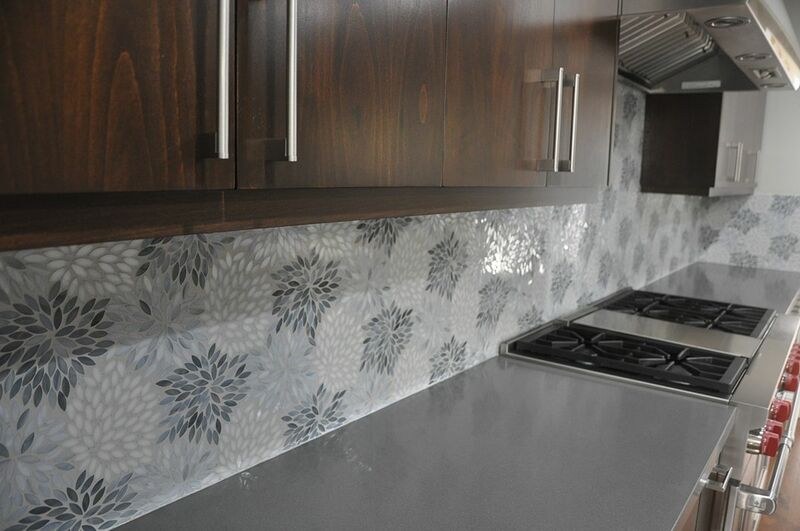 We recently hand-designed a backsplash that was a flower mosaic, which was a lot of fun and turned out great. Designed by Cynthia Stern and DRP International Design Inc. Although we are trending towards commercial style kitchens, there is also an opposing trend towards a non-commercial, organic style. Of course, organic forms by their very nature are about being functional and efficient—the better to survive. So, while we trend towards a commercial style because of its functionality and efficiency, this natural style could be seen as a different aesthetic take on those driving forces. “But what does a wood countertop have to do with either?” you ask. It sounds strange, but let me explain. It’s not so much true functionality and efficiency as it is the semblance of both. Regardless of why we perceive the world this way, we are inclined to view the natural world as simple, unsophisticated and unembellished; as opposed to modern civilization, which we see as complex. In fact, anything from before contemporary times is seen as simpler—“even if it wasn’t a pretty solution, it got the job done.” Thus, adding natural elements and antique touches to a kitchen is not so much about adding true functionality and efficiency, but about adding a strong feeling of both, of a kitchen stripped to its bare essence. And to the mind, sometimes the mere appearance of something is enough to convince us of its truth (like the placebo effect). So, while the natural kitchen is as functional as any contemporary kitchen, it trades in contemporary sleekness (in its own right suggestive of efficiency, of no superfluous ornamentation or wasted space) for the natural. Both styles offer stripped-down kitchens that help you realize and better appreciate the functionality inherent in the design. Q: Is there anything you’d like to see become a new trend? I like quiet. Quiet is the new black. We need respite from visual noise (clutter), white noise (the continuous hum of our homes), digital noise (continuous connectivity), and actual noise (clanging around in a kitchen). Everything used in a kitchen should be soft-closing. I’ve used plates, flatware, and cups made of wood and it does reduce noise. Counters made of wood, at least in part of the kitchen, would reduce some of the noise. Wood floors seem to help compared to tile in some spaces. Insulated windows are helpful. 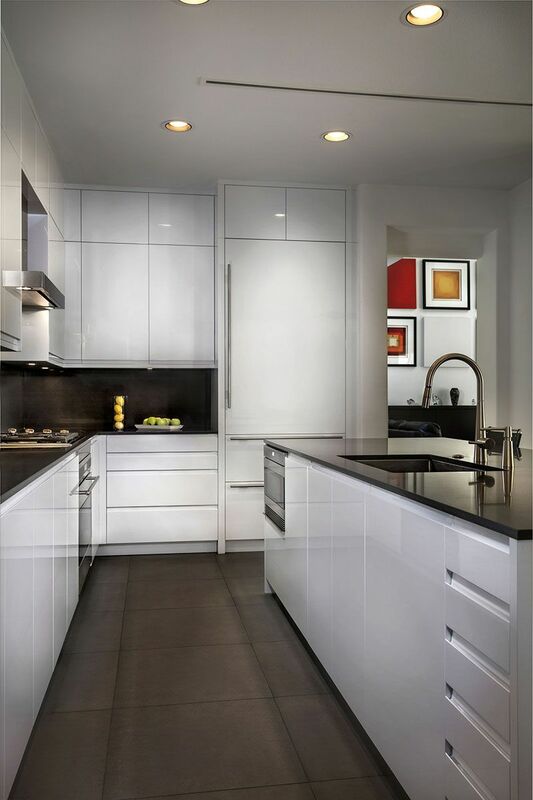 Bold backsplashes pump up the volume in spaces, so I think we’ll see subtle hues for backsplashes. Our bodies have to put up some kind of defense against this. So anytime we can reduce the noise the better. If you think of a space like a piece of music, you can imagine that if it’s too loud or there’s too much going on, you can’t listen to it for long. Read Benjamin Moore Paint’s 2016 Color Trends [hint: it’s the always-in-style white.] Must-read before tackling any repainting you’re planning. Test out your own kitchen color palette with this interactive program from Benjamin Moore. Choose your style of kitchen and go wild. Q: So why invest in a new or remodeled kitchen? I think we are relentless in our pursuit of the well-thought-out kitchen, in interrupting habitual ways of doing things to do instead what works. Any improvement that will make our experience, our time, in the kitchen pleasant, and happy, is well worth the effort. So when we’re together as a family, there is nothing contributing to tension in the space. Nothing other than my cooking that is. I don’t believe in designing homes that don’t function. I don’t believe in designing kitchens that, just ‘cause they look great, that’s not the point, they’ve got to function. It’s really blending the client’s personal needs with making something look spectacular or beautiful no matter which way, and timeless obviously. Any examples you can give? We spend a lot of time on the inside of cabinets. Today, there are so many options for interiors. Spice cabinets and rollouts. It used to be you’d open up the bottom of the sink and there would be cleaning materials scattered everywhere. We’ve started using rollouts, to keep things organized and easy to access. Or, with dishwashers, you can’t design a kitchen where you have to carry plates from the dishwasher across the kitchen to their cabinet. Everything should be right there. Rational Cabinetry – This German-Italian mixed product uses matched woods and finishes with a fantastic high-gloss lacquer. These cabinets are real quality and functional to boot. 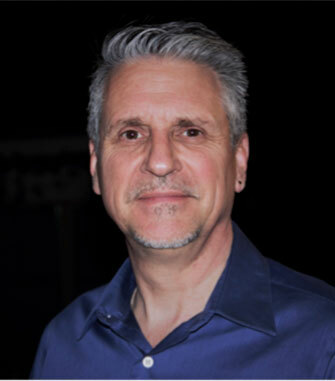 Andrew Flashman is the West Coast distributor for Rational Cabinetry. Crystal Cabinetry – Traditional to contemporary styles using high-quality woods. Offers unique looks with legged cabinetry, or signature distressing elements for replicating antique furniture or period remodeling. “HONEY, WHERE DID THIS COME FROM?” “I HAVE NO IDEA…” – SOUND FAMILIAR? THROW IT OUT. Q: Okay, I have a new kitchen, now what? What should I keep in mind as I start to use my kitchen, as I add little touches or new items to it? We design kitchens that have what you need in them. My personal philosophy would be to not clutter it, to not add piles and piles of stuff that aren’t necessary. I look in people’s older kitchens and its remarkable how much stuff is sitting there that hasn’t been used in 10 years. I think get rid of it, rather than store it for another 10 years then think, “oh I haven’t used that in 20 years,” better to get rid of it and have only the things you really need to have. 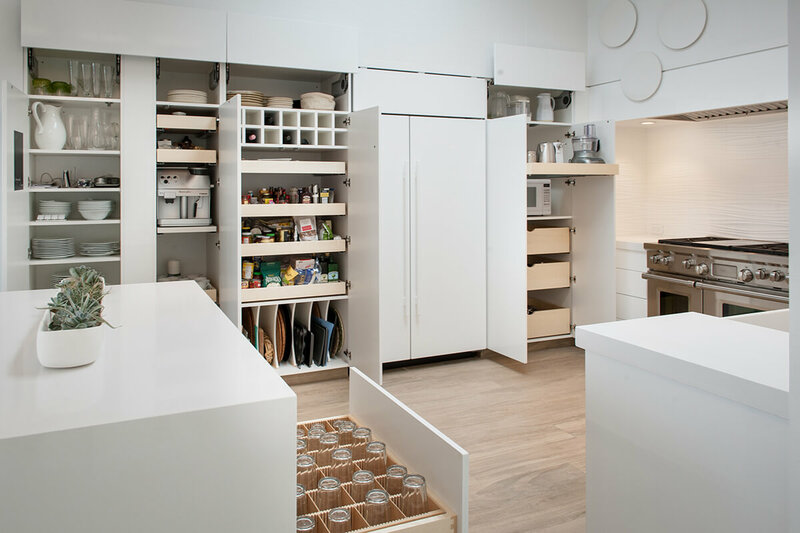 Your new kitchen should be designed with specific purposes for each cabinet. Ideally you will have a map of what goes where. Each area of the kitchen is designed for a specific purpose, so the items stored there make sense for those functions. You just need to keep those distinctions as you use items and replace them into their drawers and cabinets. Kitchen design isn’t the pursuit of beautiful and timeless spaces, but the pursuit of functional spaces that have the added benefit of being beautiful and timeless. Cooking for and entertaining family, friends or strangers should be effortless; only then can you can give your full attention to both them and to having fun yourself. And while you should always hire a professional interior designer to handle any home design project, your voice matters in the process. Keep informed of design trends, do your research, keep note of kitchens you saw and loved and what you loved about them (not to mention kitchens you didn’t like). When it comes time for it, help the kitchen designer you hire understand your tastes and vision for the space; they absolutely welcome your input. Because, ultimately, the kitchen they design is meant to serve you for years and years of good times. And you better believe they know how to get the job done fantastically. 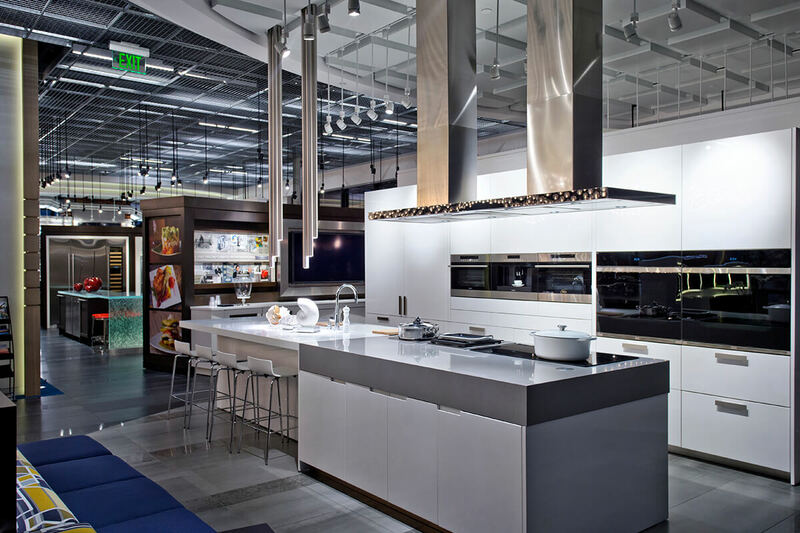 If you would like more kitchen design ideas, or to shop for new Sub-Zero, Wolf and ASKO appliances, we encourage you to visit the Sub-Zero and Wolf Showroom Southern California. If a remodel isn’t in your immediate future, but you want to ensure your kitchen is working at peak efficiency, contact us at Box Appliance to schedule a maintenance service call. You’d be surprised the difference yearly maintenance can have on the performance and life of your appliances.